So many of us our hard on our hair, we want it to look good, smell good and keep it healthy. 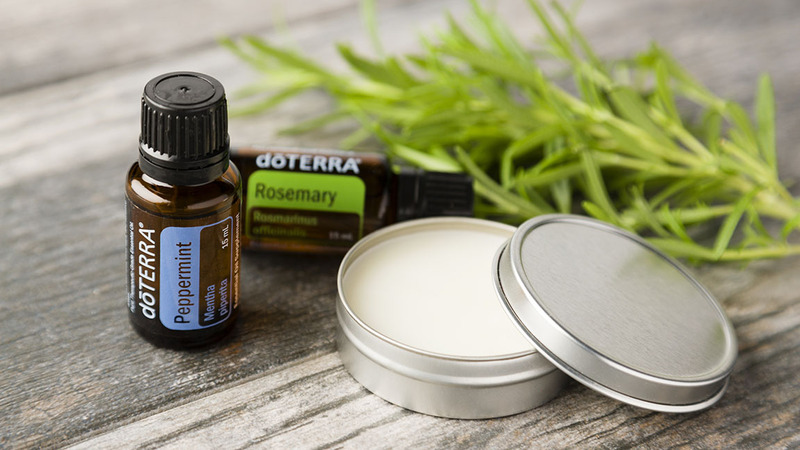 Here are a few great DIY recipes from doTERRA I wanted to share with all of you. 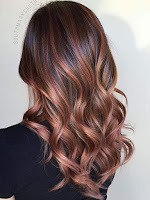 Hair Perfume, Hair Spray, Hair Detangler and Hair Wax, Enjoy! There are few things worse than tangled hair—it can often lead to a tender scalp and lots of unnecessary hair stuck in your brush. 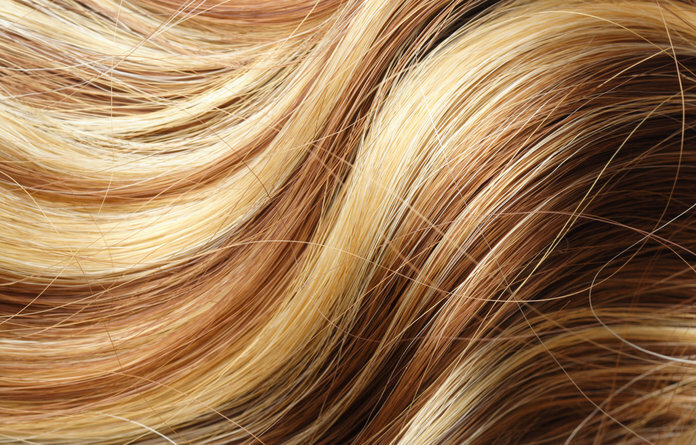 Detangling Spray is a great way to get your hair tangle-free. Marshmallow root and apple cider vinegar are natural detanglers and essential oils add additional benefits to help keep your hair healthy and beautiful. Reduce heat and let simmer 20–30 minutes. Tip: For harder hair wax, use 2 tablespoons beeswax and 1 tablespoon Fractionated Coconut Oil. For softer hair wax, use 4 ½ teaspoons shea butter and 2 tablespoons Fractionated Coconut Oil. Let hair wax rest one to two hours. Thank you for letting me share! My favorite is the hair perfume. Comment below on what you have tried, like and want to share with others. Being so busy with life, my hair gets neglected. I know I am not the only one. my boys love the hair wax and my daughter loves the detangler. 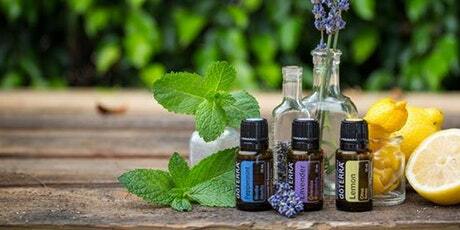 Thank you doTERRA! I hope you enjoy these recipes as much as we do! All photos and recipes from doterra.com Blog.